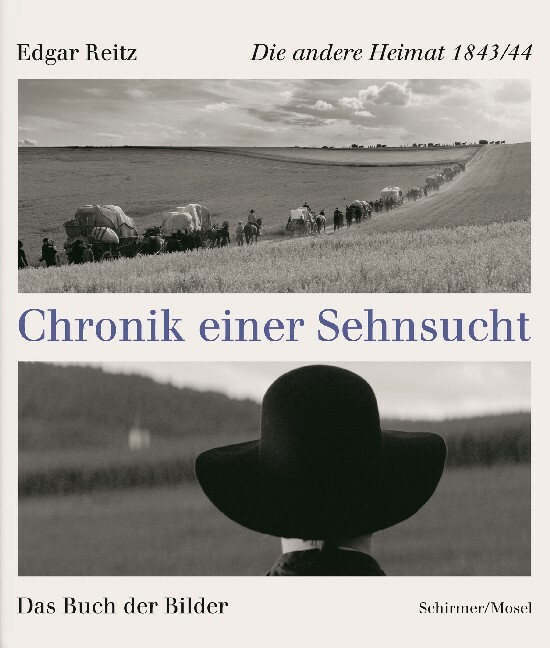 Celebrated at the Venice and Toronto film festivals, Home from Home: Chronicle of a Vision by German auteur Edgar Reitz is a four-hour black & white plunge into 19th-century rural Rheinland and the hopes, dreams, and misfortunes of a blacksmith’s family. Our book retells the story in film stills selected by Reitz. Schirmer/Mosel. With an introduction by Michael Krüger and texts by Edgar Reitz. 240 pages, 174 Novatone and colour plates. Size: 26 x 30.5, hardcover. German edition.